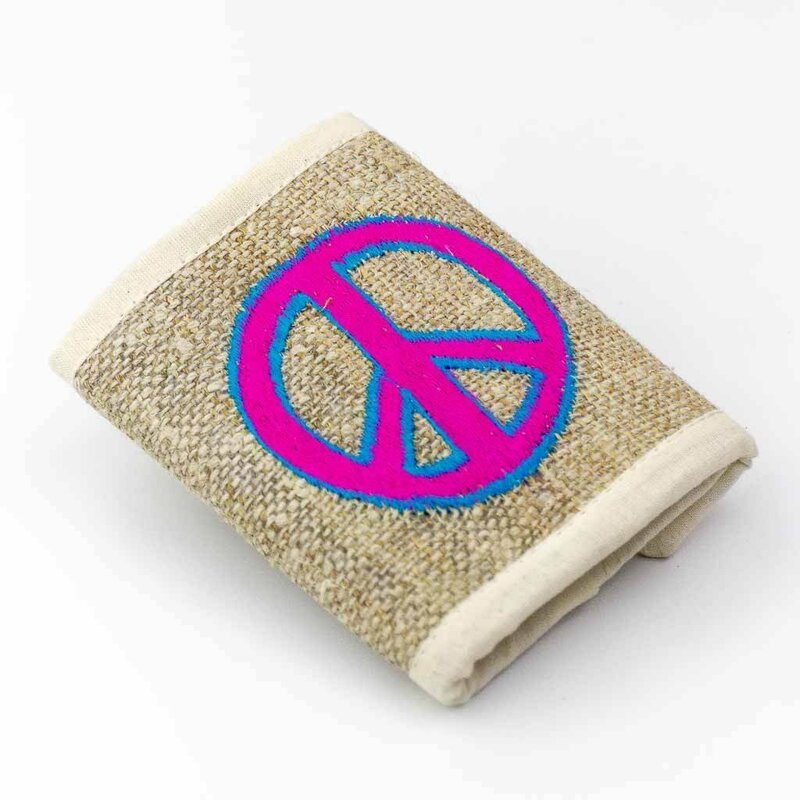 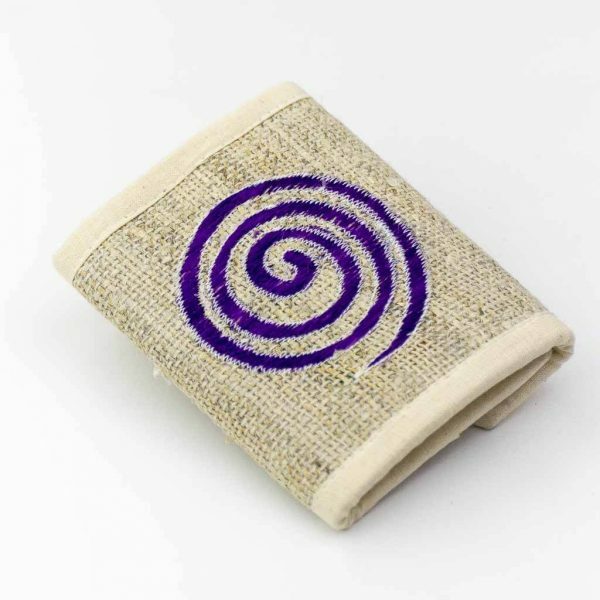 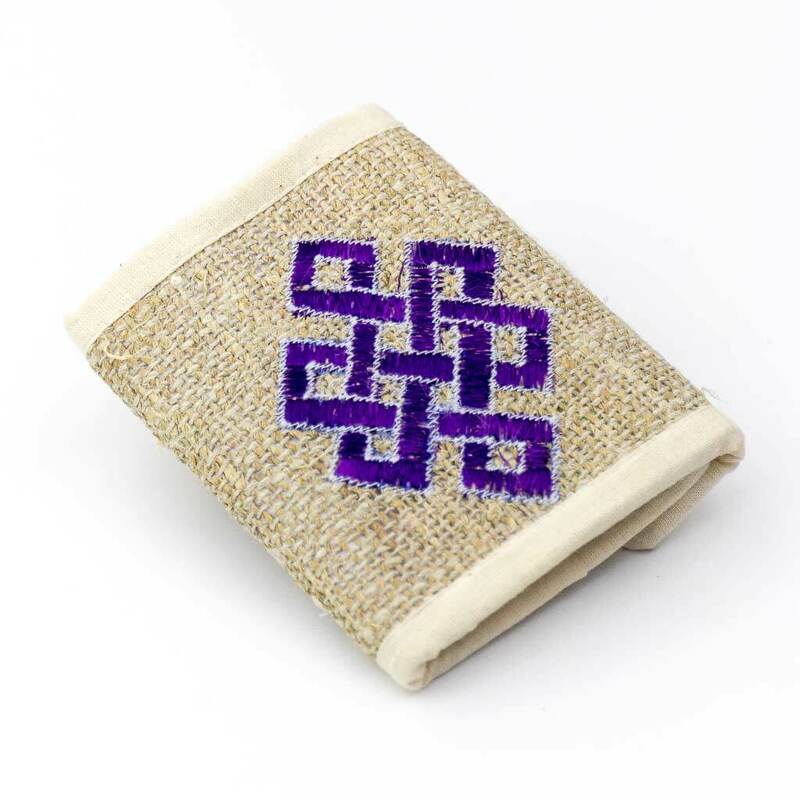 Make a fashion statement with this ecofriendly peace symbol embroidered hemp wallet. 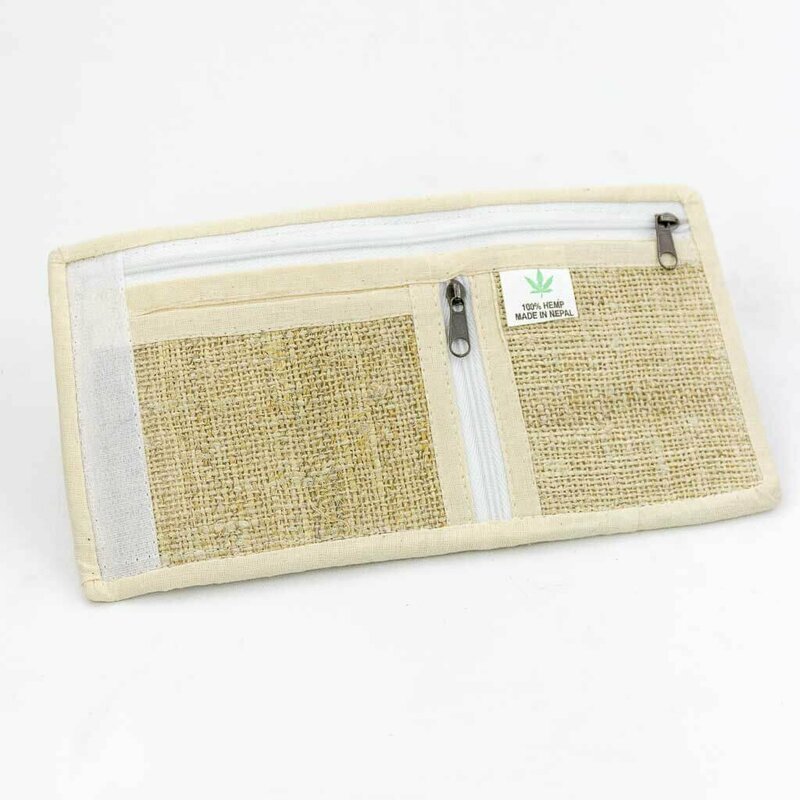 It has four compartments; two with zippers and two open ones which facilitates better organization of things. 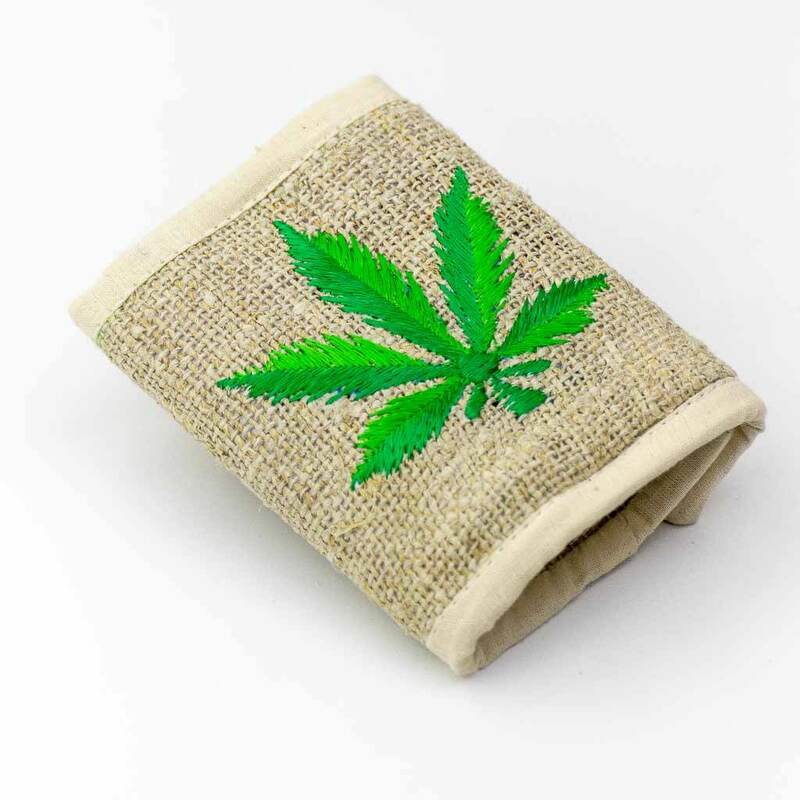 It is lightweight, pocket sized and has a velcro closure. 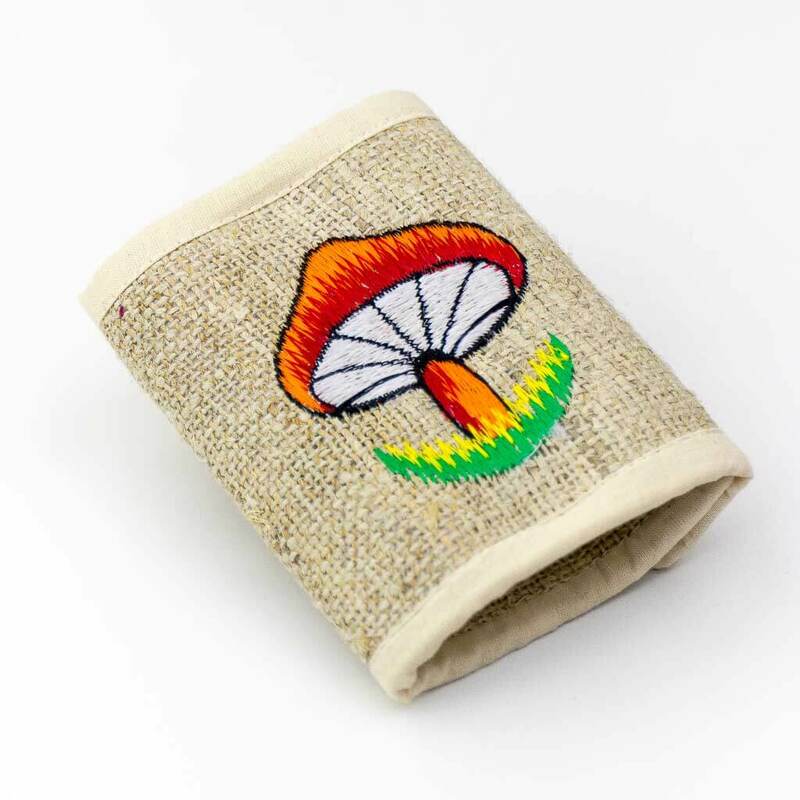 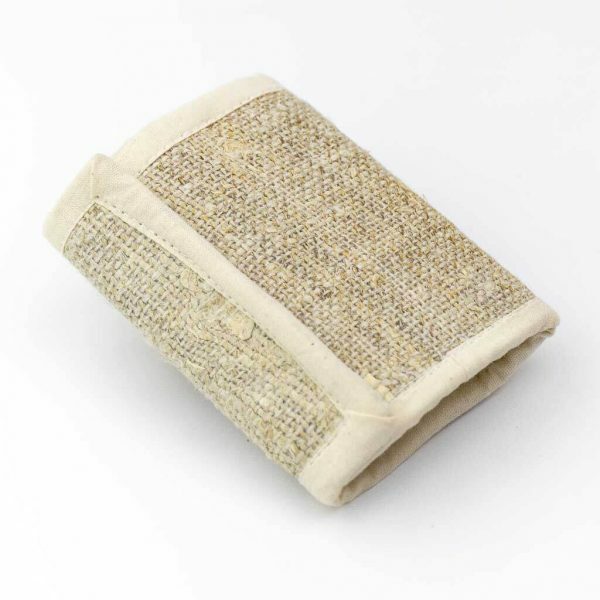 Make a fashion statement with this ecofriendly mushroom embroidered hemp wallet. It has four compartments; two with zippers and two open ones which facilitates better organization of things. 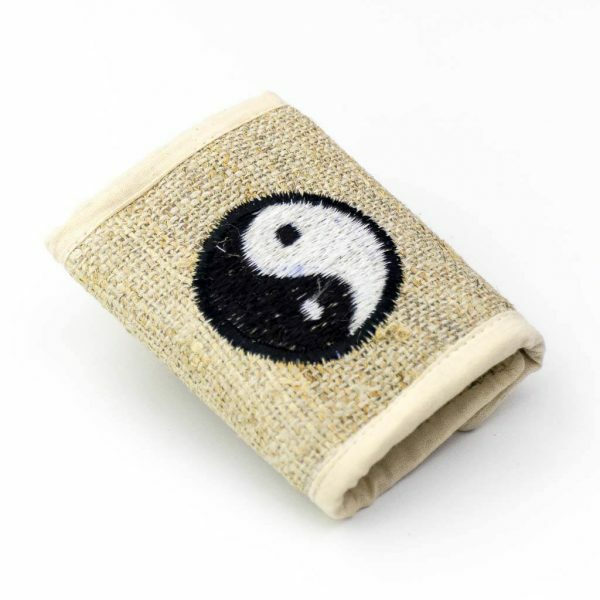 It is lightweight, pocket sized and has a velcro closure.